Thank you to our most recent guests at our self-catering holiday cottage on the Isle of Skye, Scotland – the Skye White House who left a lovely note in our guest book. 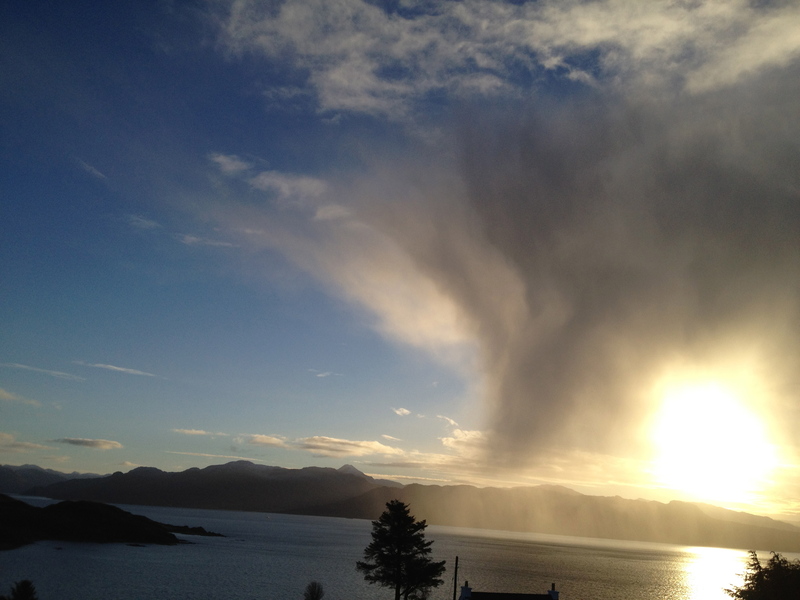 The Skye White House is ideally located overlooking the waters of Knock Bay and the Sound of Sleat. 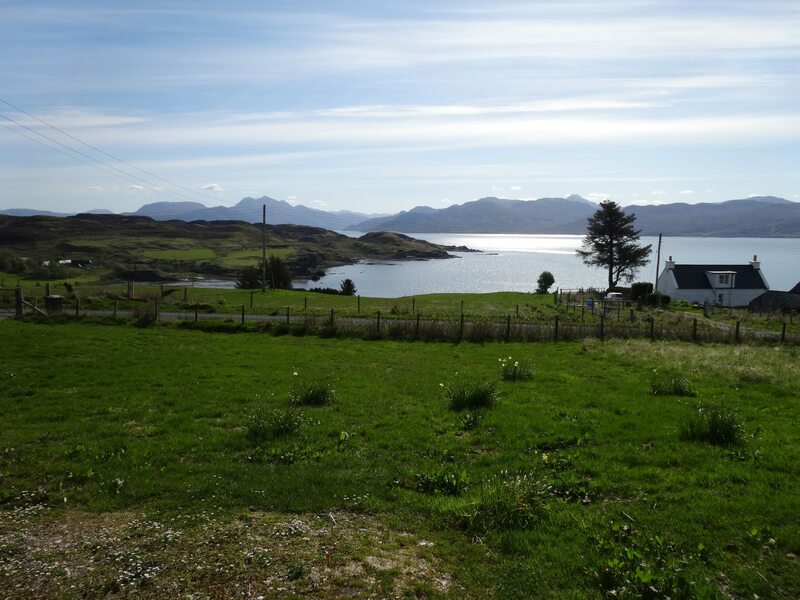 Set in Sleat known as the ‘garden of Skye’ and close to nearby attractions including Armadale Castle Gardens at the Clan Donald Centre, The Museum of the Isles, beautiful beaches including Camas Dairach and the Point of Sleat. 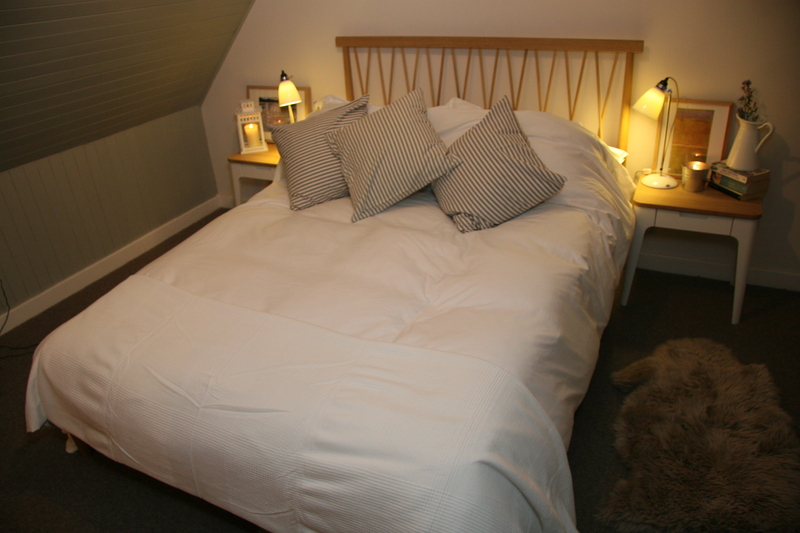 The cottage itself is a pretty white house which has been sympathetically restored and turned into a cosy and comfortable family home. 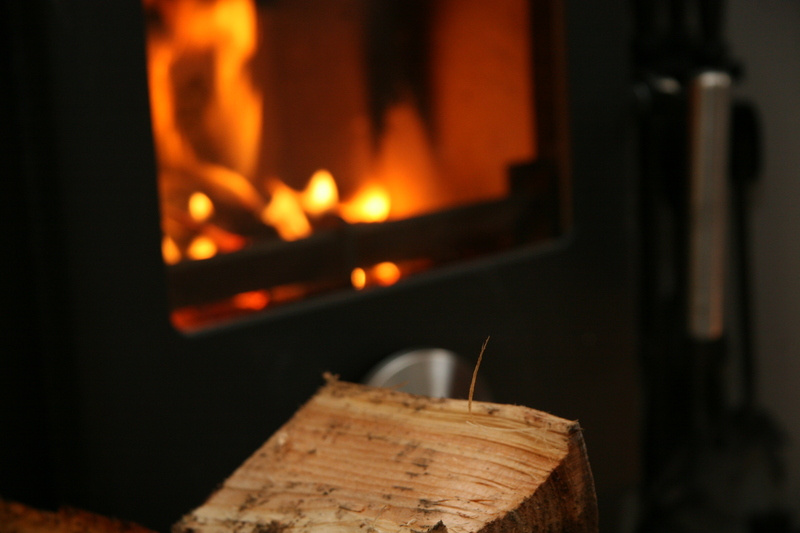 It enjoys majestic views from all main rooms and has two wood burners so whether you are cooking or just relaxing you can enjoy the cosy crackle of the fire. 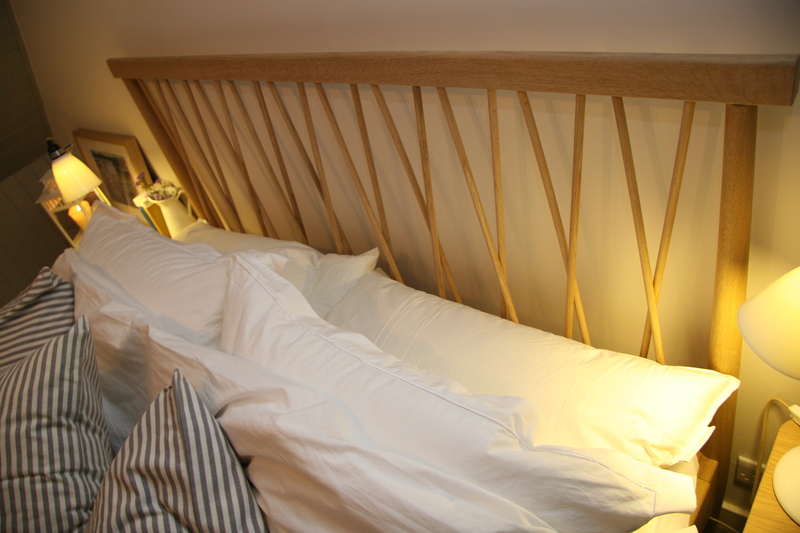 It has a beautiful main bedroom with solid oak furniture and egyptian cotton sheets and a wood panelled twin bedroom. The kitchen is brand new and adjoins the comfortable dining room. La Maison Blanche Skye est idéalement situé avec vue sur les eaux de la baie Knock et le détroit de Sleat. Situé dans Sleat connu comme le «jardin de Skye» et à proximité des attractions dont Armadale Castle Gardens au Centre Donald clan, le musée des îles, de belles plages, y compris Camas Dairach et le Point of Sleat. La maison elle-même est une jolie maison blanche qui a été joliment restauré et transformé en une maison familiale agréable et confortable. Il offre une vue magnifique de toutes les pièces principales et dispose de deux poêles à bois afin de savoir si vous faites la cuisine ou tout simplement se détendre, vous pouvez profiter le crépitement conviviale du feu. Il a une belle chambre principale avec des meubles en chêne massif et des draps en coton égyptien et boiseries chambre à deux lits. La cuisine est tout neuf et est adjacente à la salle à manger confortable. 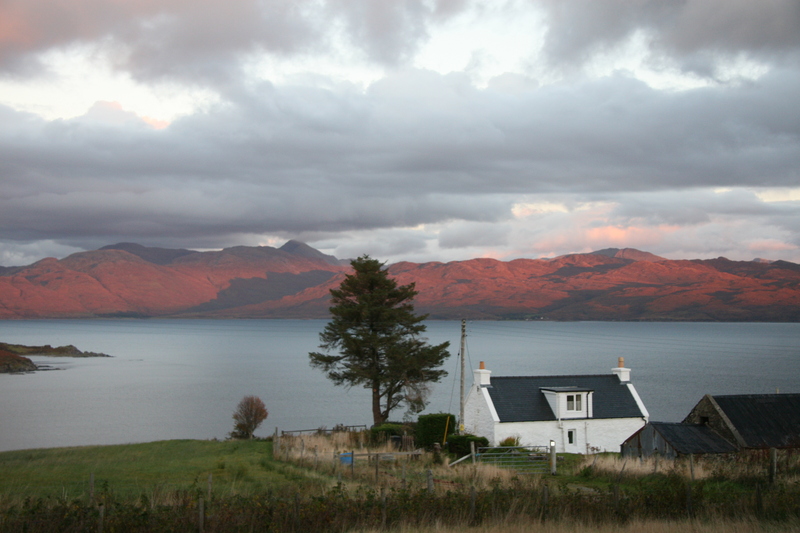 Der Skye Weiße Haus ist ideal gelegen, mit Blick auf die Gewässer des Knock Bay und den Sound of Sleat. In Sleat als “Garten von Skye ‘und in der Nähe nahe gelegenen Sehenswürdigkeiten wie Armadale Castle Gardens im Clan Donald Centre, The Museum of the Isles, schöne Strände einschließlich Camas Dairach und den Point of Sleat bekannt. Die Hütte selbst ist eine hübsche weiße Haus, das wurde liebevoll restauriert und in einem gemütlichen und komfortablen Einfamilienhauses. Es genießt herrliche Aussicht von allen wichtigen Räumen und hat zwei Holzöfen so, ob Sie kochen oder einfach nur entspannen können Sie das gemütliche Knistern des Feuers zu genießen. Es hat eine schöne Schlafzimmer mit Möbel aus massiver Eiche und Laken aus ägyptischer Baumwolle und einem holzgetäfelten Zweibettzimmer. Die Küche ist ganz neu und grenzt an den gemütlichen Speisesaal. If you find yourself on the Isle of Skye on Saturday the 25th or the 26th May, make sure you pay a visit to the Clan Donald Garden and Crafts Fair which will take place in the wonderful surroundings of Armadale Castle Gardens. There will be over 50 stallholders exhibiting with offerings including art, jewellery, candles, skincare, plants, hanging baskets, vegetables. There will also be a selection of local produce including jams, chutneys, cakes. A barbecue and a licensed bar is also available. The Clan Donald Centre, Armadale Castle Gardens and the Museum of the Isles can be found in Sleat along the A851 (in between Broadford and Armadale pier). It is only a few minutes drive from the Skye White House. There are many special places on the Isle of Skye. The Skye Museum of Island Life has preserved a collection of old fashioned thatched cottages prevalent throughout the Highlands and Islands in the 19th century. These cottages hug the ground ensuring protection from the Atlantic storms. The Skye White House demonstrates certain characteristics of the thatched cottages of old. The compact size, thick walls and wood panelling provide protection from the elements. The modern kitchen with its induction hob and the two wood burning stoves (one in the living room and the other in the dining room) provide the life and warmth. The stunning view provides for the soul. 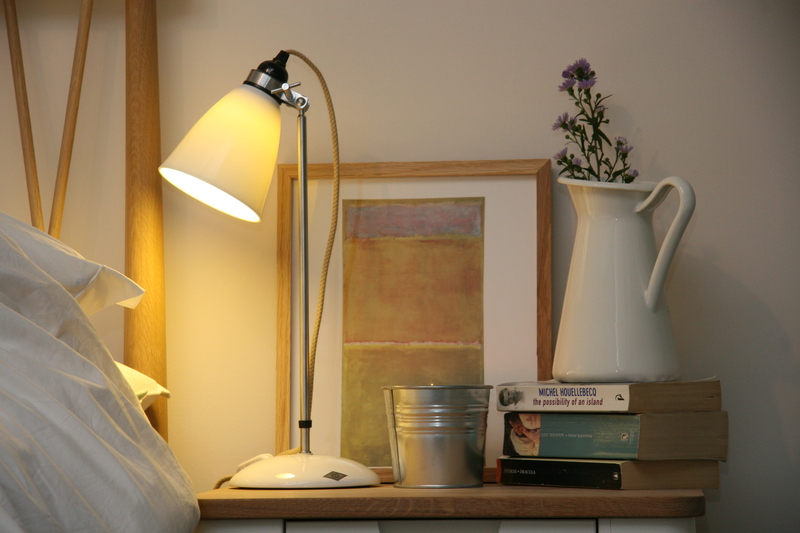 If you are looking for accommodation on Skye please email SKYEWHITEHOUSE@GMAIL.COM for available dates.